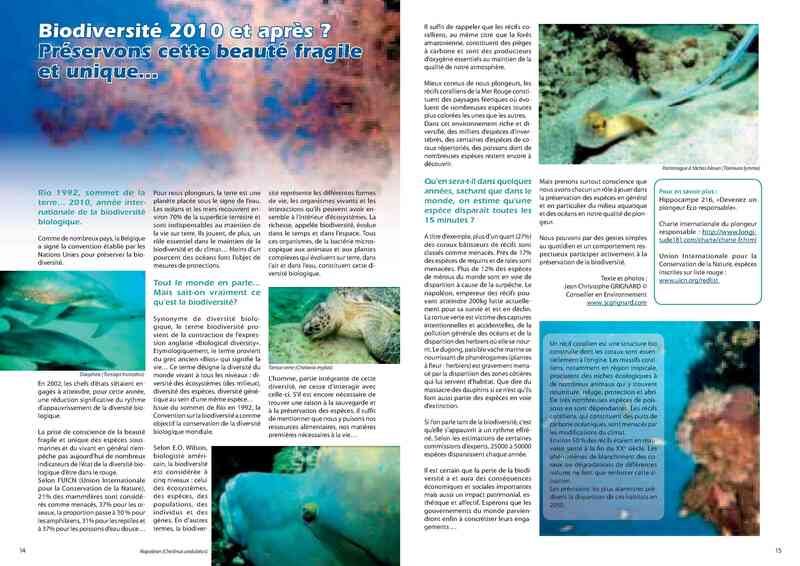 Photos - “Ecrevisse”, Hippocampe n° 218, December 2010. 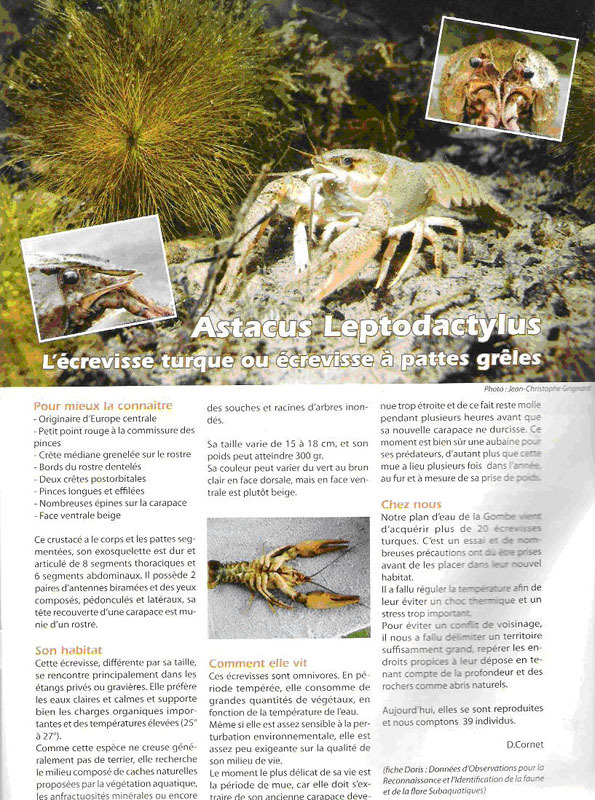 Iconography of the paper "Astacus Leptodactylus - L’écrevisse turque ou écrevisse à pattes grêles" (1 photo A5), Official journal of LIFRAS 10.000 copies. 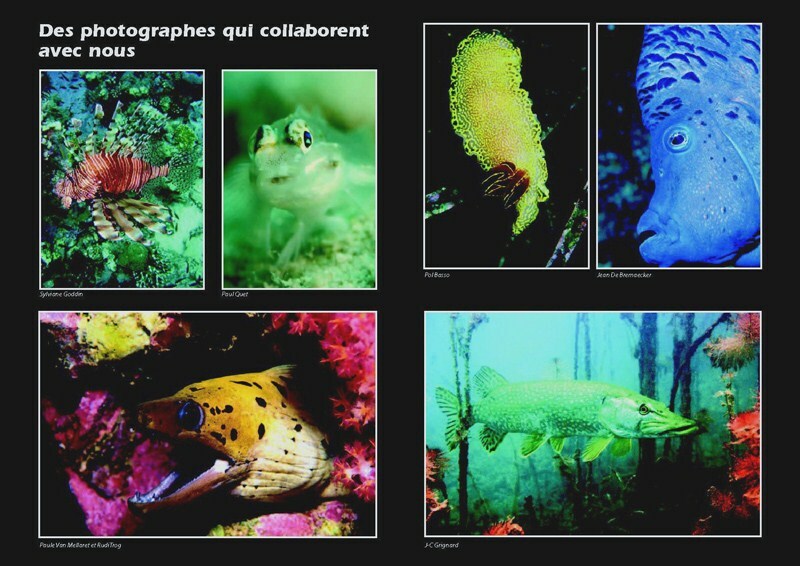 Photo - “Brochet”, iconography of the 28th page of the book "Les parcs et la biodiversité" edited in October 2010 - 2.000 copies - Brochure avalaible on-line on Espaces naturels régionaux. 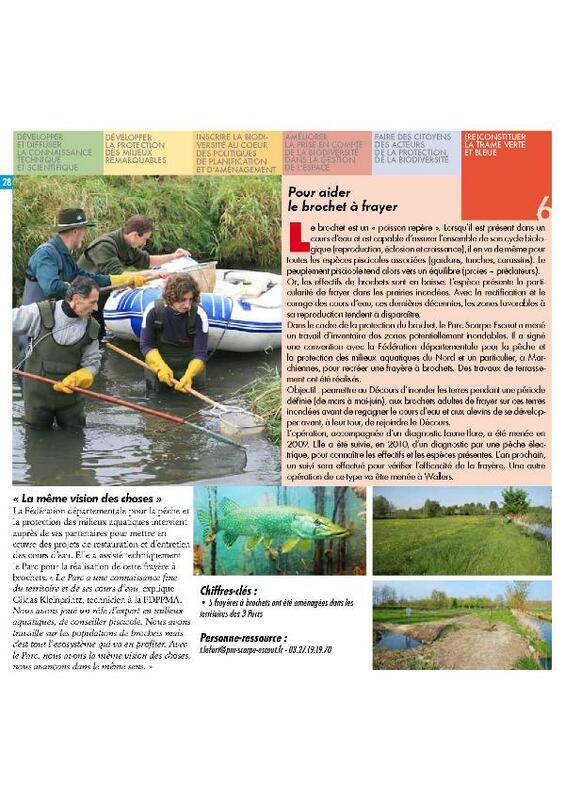 Photo - “Brochet”, Hippocampe n° 217, September 2010. One picture published in "Portefolio des photographes qui collaborent avec nous". 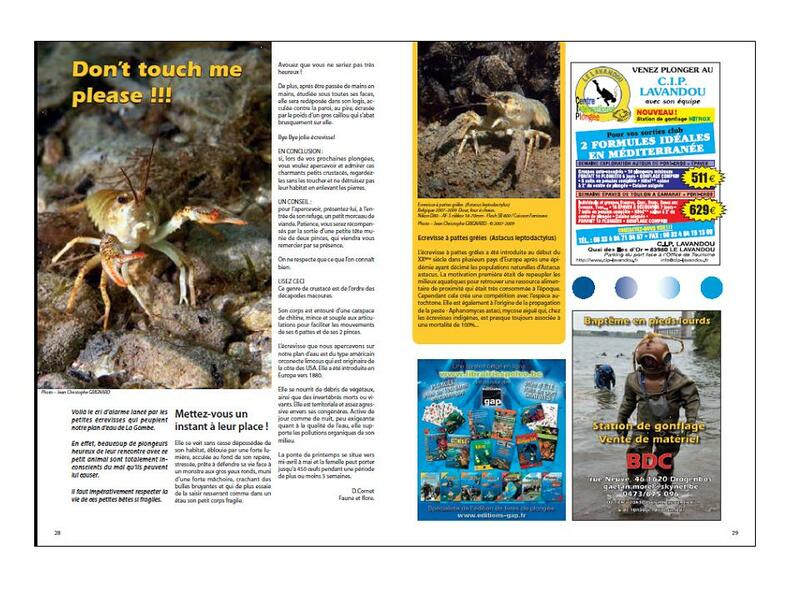 Official journal of LIFRAS 10.000 copies. Photo - “Brochet”, Parc Naturel Transfrontalier Hainaut, 04 juillet 2010. 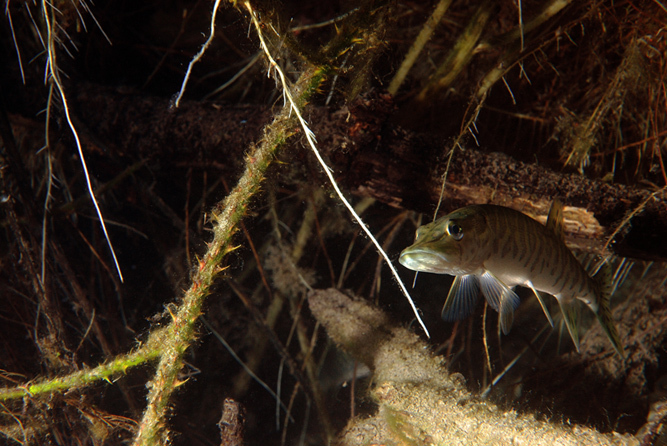 Potho of a pike illustrating the actions on water management . Teaching large tarp made to celebrate the Park 04/07/10. 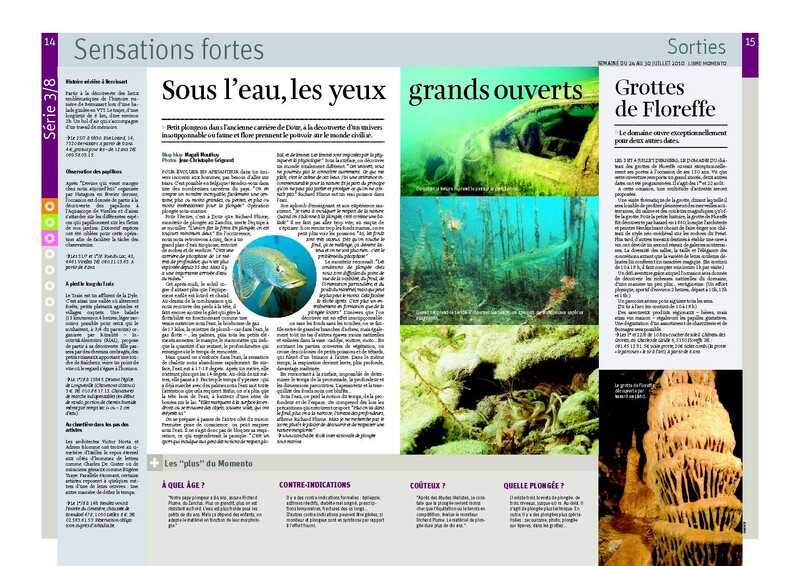 Contest – «Brochet à l’affût - (Esox lucius)». 3rd price, catégory Fauna - Photo contest of Nature of natural park Viroin-Hermeton, March 2010. Exposition - Parc Naturel Viroin Hermeton Nismes 2010 – Affiches (2 photos) et invitations (1 photo) 30/04/2010 au 29/05/2010.